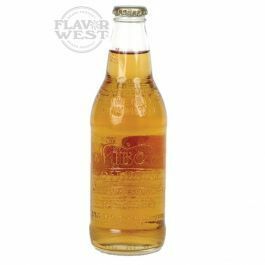 This is a refreshing, tart flavor with a taste of cream soda and other important ingredients to give you the needed assurance of a unique flavor shot. The original taste is never lost. Type: Cream soda Water Soluble Flavoring. Ingredients: Natural and Artificial Flavoring, Propylene Glycol, Ethanol and Water. USP Kosher Grade Flavoring. Usage Rate: 15-20% for E-use. Flavor suitability: Good for beverages, enhances the taste of fruits and drinks. Specific Gravity: 1.09 No Refunds on Flavoring. like all vanilla flavors, it has some metal taste. but it smells and tastes good.. so i would recommend this!